As a VIP member of the summit, you receive exclusive access to a number of unique products and discounts. Access them all below. Do you ever wish for a quiet moment to renew yourself? We do too, even if it means only five restful minutes to enjoy a hot cup of coffee and a savory doughnut. (Hey, we can dream... right?) 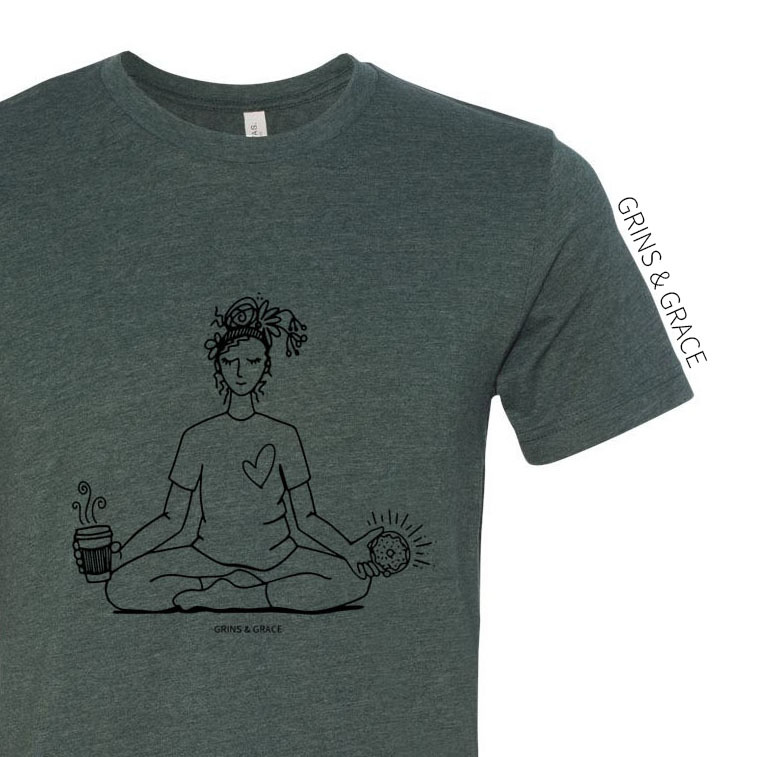 Time to slip into this comfy Renew You T-shirt by Grins & Grace and enjoy your favorite savory snack... even if you do have to share it. Celebrate your participation in the 2018 Military Spouse Wellness Summit with a reminder of your commitment to health and wellness! The Renew You Bracelet, by Charliemadison Originals, is a memento of the time you devoted to self-care and an everyday reminder to reset and recharge so that you can be your very best as you continue to serve others as spouses and parents. This bracelet can also be used as an essential oil diffuser – allowing you to take your favorite scents everywhere you go. Use code MSWSVIP for 20% off your entire order. Effective, safer personal care products for you and your loved ones. Begin your voyage to wellness with Health Coach Navenka Gabrielson! Summit participants who use the code MSWS18 will receive 15% off all coaching programs. Build muscle through weekly strength training and whole food nutrition. Receive $50 off three months of a personalized training program. Mention MSWS18 in discovery call form. Premium vitamins, personalized for you. Meaningful jewelry helping you celebrate life's little moments. dapperbag is the union of runway design and versatility for designer diaper bags. Beautiful eyewear that protects eyes from the negative effects associated with digital eye strain. Cosmetics designed by fitness freaks for fitness freaks. Click below and mention MSWS18 to receive 25% off. Maker of vegan and allergy-free protein cookies and snacks. Meticulously sourced gift boxes for celebrations big and small. A store fueled by the community and creativity. Receive 20% off any online order using code: RENEW. 15% off any subscription plan using code MSWS15. 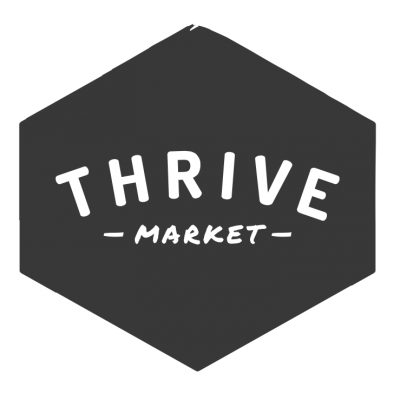 Receive 1 year free membership to Thrive Market (valued at $59.95). Courtesy of Blue Star Families.